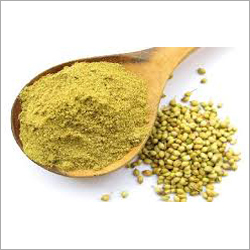 We are providing premium quality Green Cardamom (Hari Elaichi) to our clients. 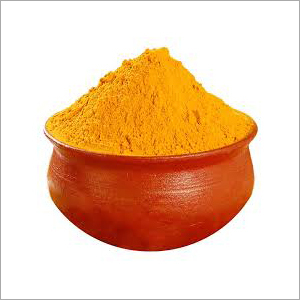 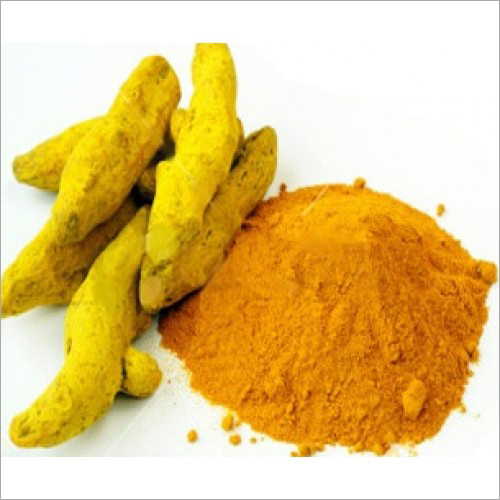 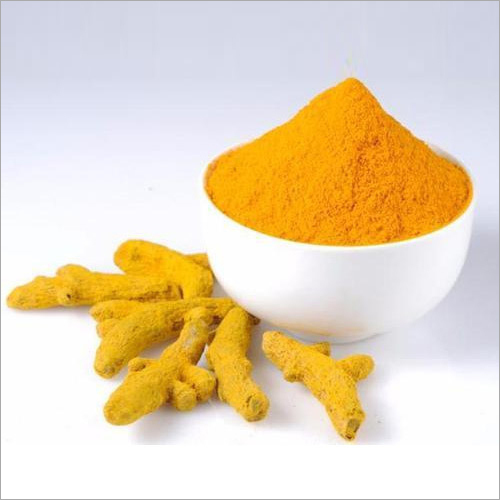 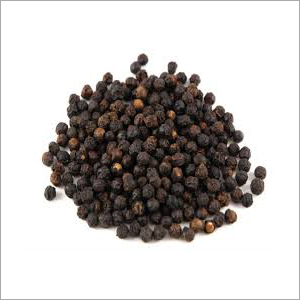 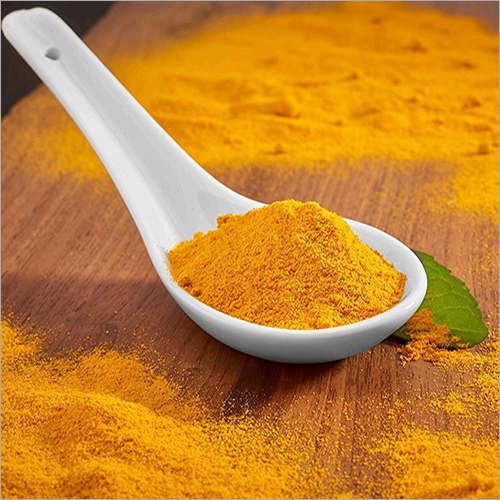 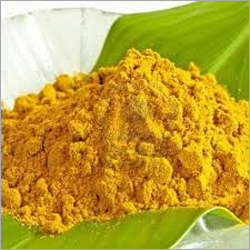 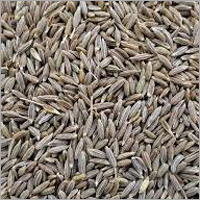 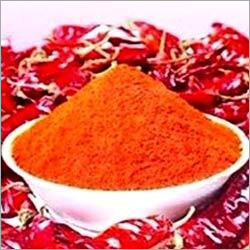 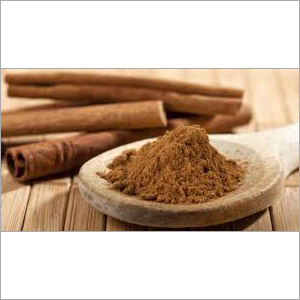 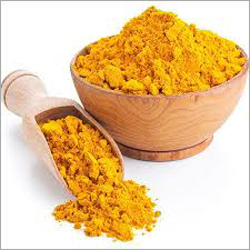 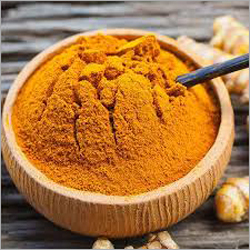 The offered product is known for its high medicinal properties and is well known for their remarkable features. 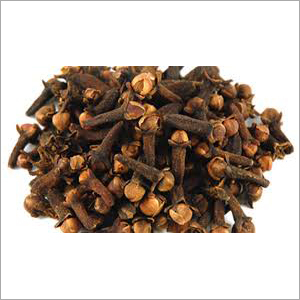 Acts as a mouth freshener, offered product is known for its good mouth freshener, no adulteration, medical benefits and excellent aroma. 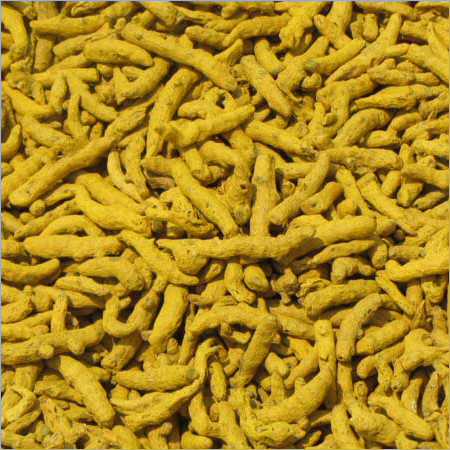 The offered product is carefully cleaned and processed by using the advanced tools and techniques under the most hygienic conditions. 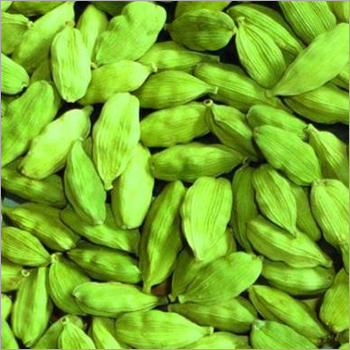 Moreover, we provide this Green Cardamom (Hari Elaichi) to our clients in varied packaging material at genuine prices.